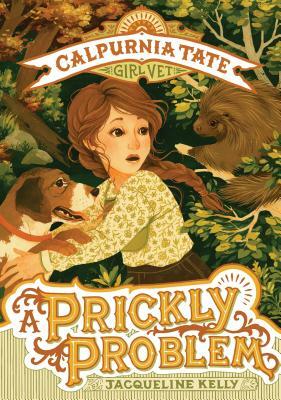 In this story in the Calpurnia Tate, Girl Vet chapter book series, Callie must help the family dog out of a prickly situation. When the Tate family dog, Ajax, has a run-in with a porcupine, things get prickly—and dangerous—quickly. It'll take Callie's quick thinking and doctoring, along with a little help from Dr. Pritzker, to make things right. Will Ajax learn to leave other critters alone?